This Kelford Cams catalogue selection of camshafts to suit the Chrysler Hemi 6 has been developed over forty-five years of working with these engines. 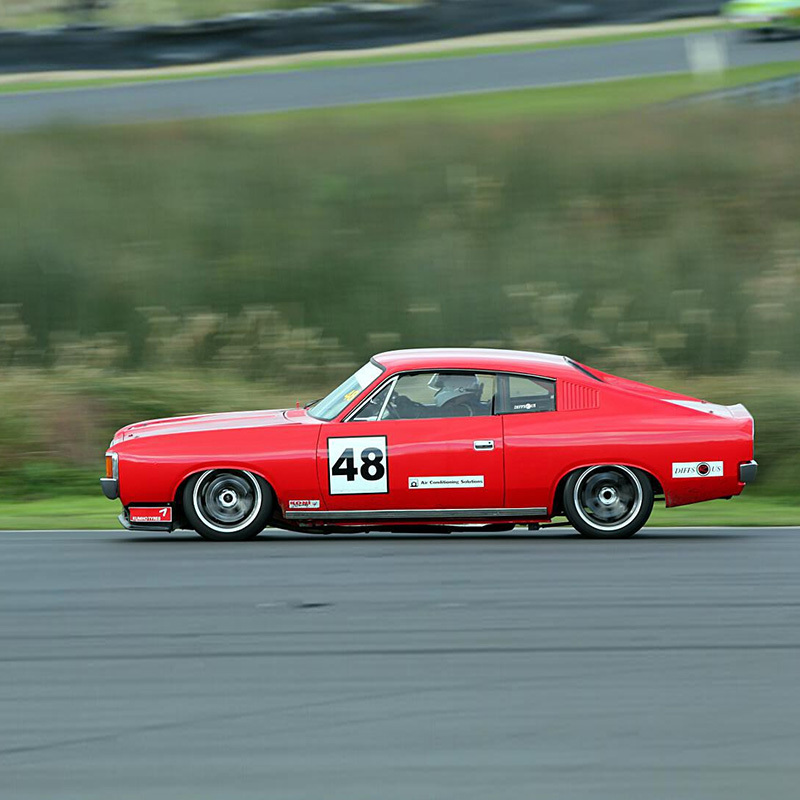 Whether your build is a daily driven classic or a full competition engine, we can supply the correct camshaft and related valve train parts for your build. 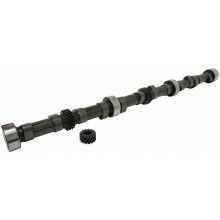 Please note: All of our Hemi 6 cams must use a 15 tooth oil pump gear. 205/205 Degrees duration @ 0.050" cam lift, .454"/.454" lift. 218/218 Degrees duration @ 0.050" cam lift, .484"/.484" lift. 225/225 Degrees duration @ 0.050" cam lift, .507"/.507" lift. 234/234 Degrees duration @ 0.050" cam lift, .496"/.496" lift. 249/253 Degrees duration @ 0.050" cam lift, .570"/.550" lift. 256/260 Degrees duration @ 0.050" cam lift, .582"/.582" lift.